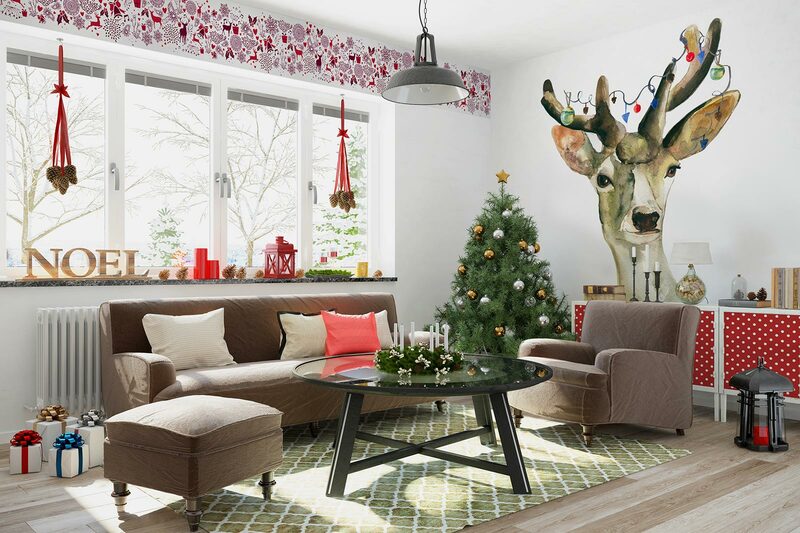 Christmas decorating is one of the most pleasant yearly home makeovers. Hanging ornaments on the Christmas tree always has an irresistible charm and often turns into a sentimental journey. This may be because of the decorations that we have collected over the years, the smell of a fresh pine tree or homemade gingerbread, but it usually takes us back to the best memories from childhood. Christmas preparations have something magical about them. They are great fun and turn our home into an enchanted place. 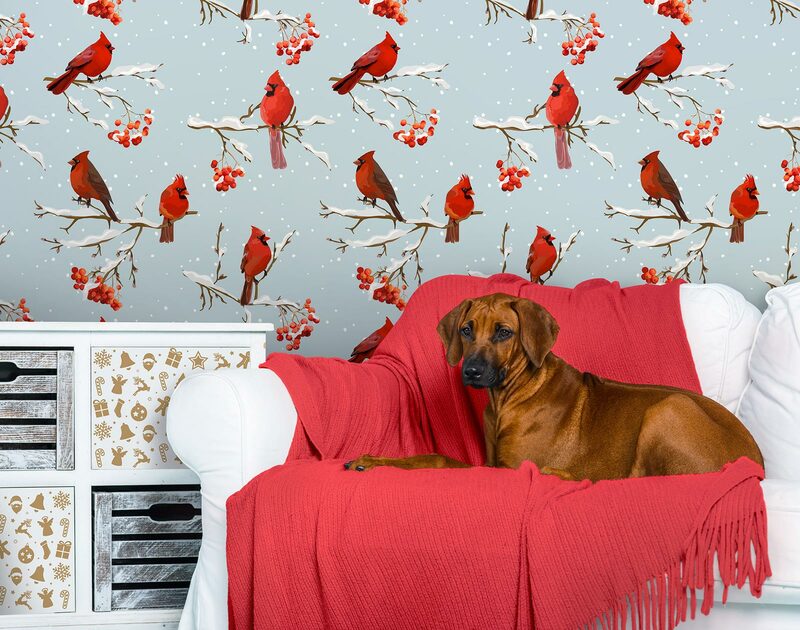 So if you love the atmosphere of the holidays (and who doesn’t?) 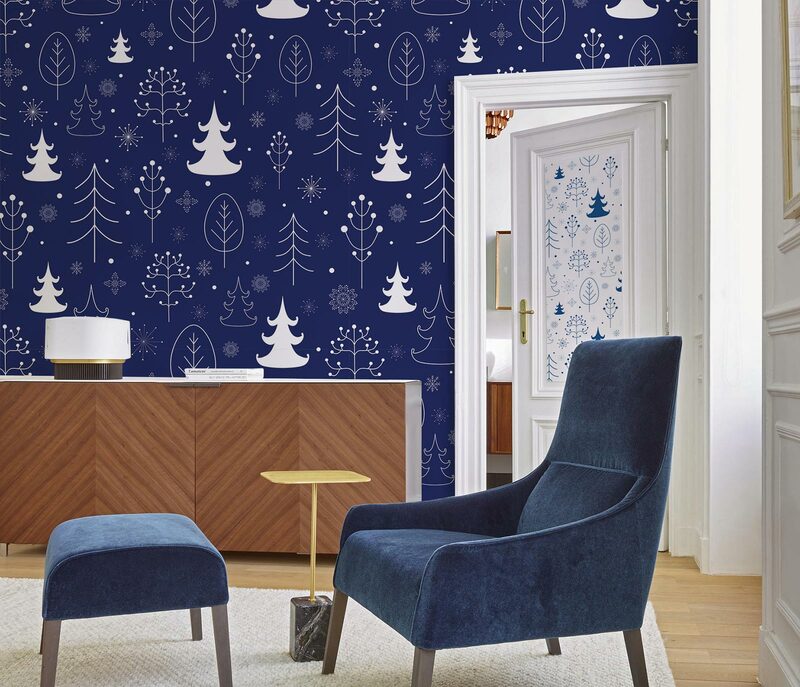 you can go one step further and dress not only the tree, but the walls as well. 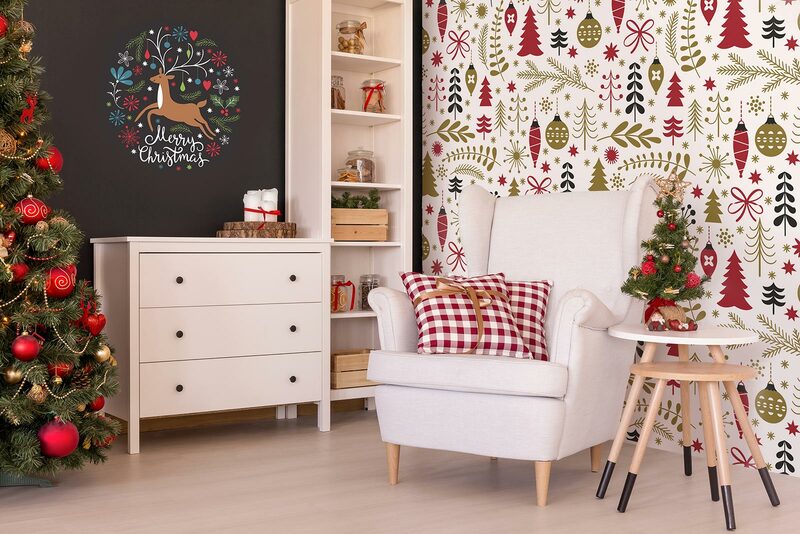 Christmas is a time when we want our home to feel welcoming and cozy and Pixers proposes to wrap the walls in removable wall murals to change our home into a magical forest, a great place for deer or a playground for penguins. 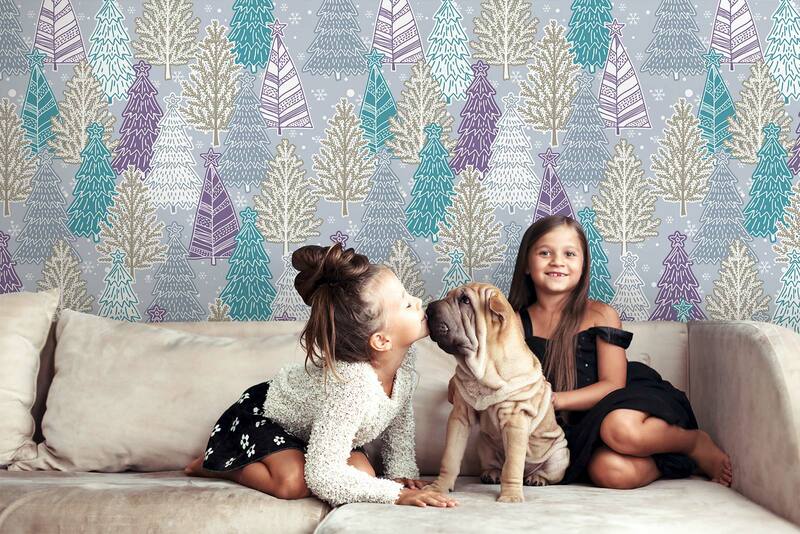 The self-adhesive wall murals are a great option to easily transform your home and give it a captivating look.